A quarter of British adults struggle to get their new gadgets to work. New research from Which? shows that just over one in four (27%) adults who received a tech gift this year at Christmas had problems using their gift. And just over in four (28%) of us were still trying to get their tech up and running up to three days later. According to Which? research, one in six (18%) British adults received a tech gift this Christmas and, of those, one in six (18%) were not confident they knew how to use it. 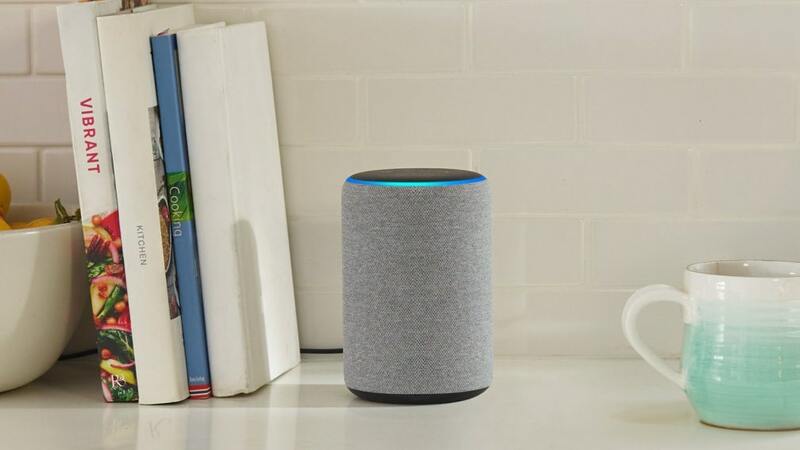 Smart speakers (such as Amazon’s Alexa, Google Home and the Apple HomePod), smartphones and laptops were the most popular categories. Tablets, fitness trackers and smartwatches were not far behind. Nearly one in 10 (8%) said that they couldn’t figure out how to use their gift when they received it, and the same proportion said that they couldn’t make the most of all the functionalities of their gift. For a significant number, the problem extended beyond Christmas Day itself. Although one in five (22%) said they were able to sort out their issues with their gift within a few hours, for two in five (40%) it took between one and three days. More than a quarter (28%) were still having a problem with their new device over three days after having received it. Just under half (46%) who received a tech gift did not seek any help, while those that did one in five (21%) took the tried-and-tested route of reading the manual and 14 per cent looked online. Eight per cent of people turned to sons or daughters for help and two per cent asked their grandchildren for help, with thirteen percent asking other family members (excluding parents/ grandparents). Although many people (40%) told Which? they are fairly confident about using technology – and 9 per cent told us they were a ‘master’ of technology products – it’s clear that many still have issues with their tech. One in eight (12%) feel they always struggle with tech products and a sizeable one in three people (34%) feel they could get more out of their devices. Kate Bevan, Editor of Which? Computing, said: “We all use tech in our everyday lives, but it’s not always easy to get it to work and sometimes you need a bit of extra help. 6 tips for gadget success from Which? 1. If you’re at all unsure about how to set up your new device, don’t rush in: read the manual and make sure you understand all the steps before you get started. 2. Make sure you’ve got everything you need before you start setting up a new piece of kit: batteries, plug adapters, cables etc. 3. If you run into problems, you’re probably not the only one: search for your issue online, and you’ll probably find that others have been there before. If the vendor has a forum, check there and see if others have been helped to solve the problem. 4. Beware of advice online from third parties that suggests downloading additional software – it could contain malware. 5. A lot of vendors are good about providing support via social media, especially on Twitter, so it’s worth looking there if you run into trouble. 6. If you are still struggling, or prefer a personalised approach, try an expert service in store or a telephone consultation.